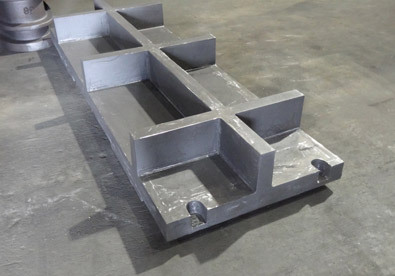 This project highlights our ability to cast and machine heavy gray and ductile iron components to precision tolerances. 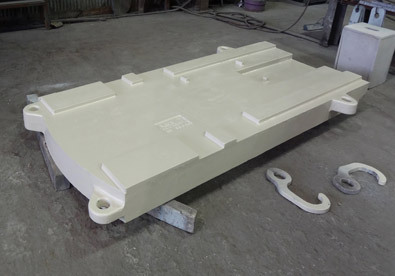 At Glidewell, we specialize in the precision casting and manufacturing of large scale castings; this capability can be applied to a wide range of applications. 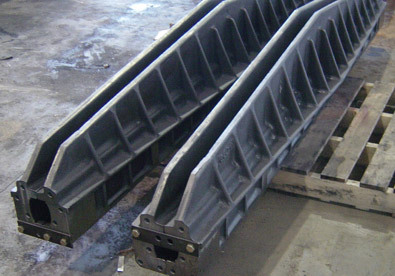 The castings shown here are components for various machining and construction equipment. 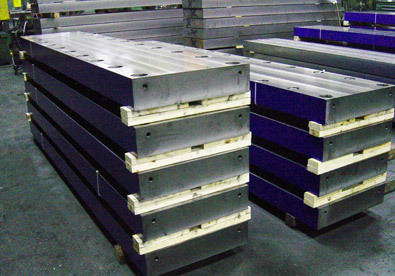 They comprise floor and swivel plates, and machine bases and frames. 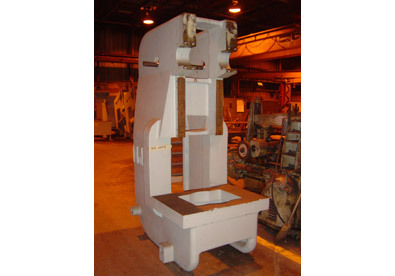 These specialized components can be cast in gray or ductile iron and weigh from 1,000 to 28,000 lbs. This type of application also requires precision machining; these components were cast and machined to the customers exacting specifications. Our in-house machining capabilities allowed us to achieve tolerances of ±.015", which were verified though comprehensive dimensional inspections. In addition, each piece was also subject to a number of stringent quality measures.